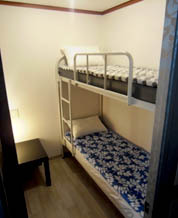 Seoul Hostel is desinged for Single room and 2 Bed room of one bunkbed. 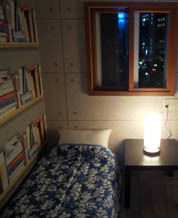 SeoulHostel is one of the the most popular hostel in seoul for backpackers and budget travellers from all over the world. We offer minimun service with minimun price. but you will get Maximun Convenience of Seoul travel. with our exclusive philosophy of tourism and efficient service. Copyright(C) 2010-2017 . All right reserved.